You might consider Towering Pines Camp a sort of work in progress. My grandfather, John M. Jordan, founded this place on a piece of Wisconsin history after purchasing the Pines Resort in 1945. Before it was a resort it had been a logging camp. It has taken a lot of work to build this place up to what it has become. As Grandpa noted in his memoirs, we’ve tried to build or improve something new every year. Take this year for example! The beach house is a familiar sight to the many young men who have come and gone over the years. 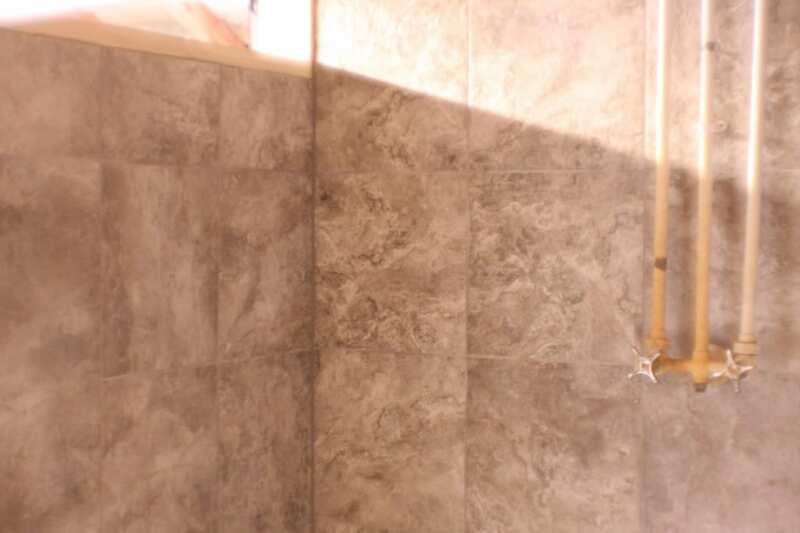 The image to the left is likely to be a nostalgic one (for those who actually could be convinced to shower), but the careful observer will note the brand new walls and tile job! 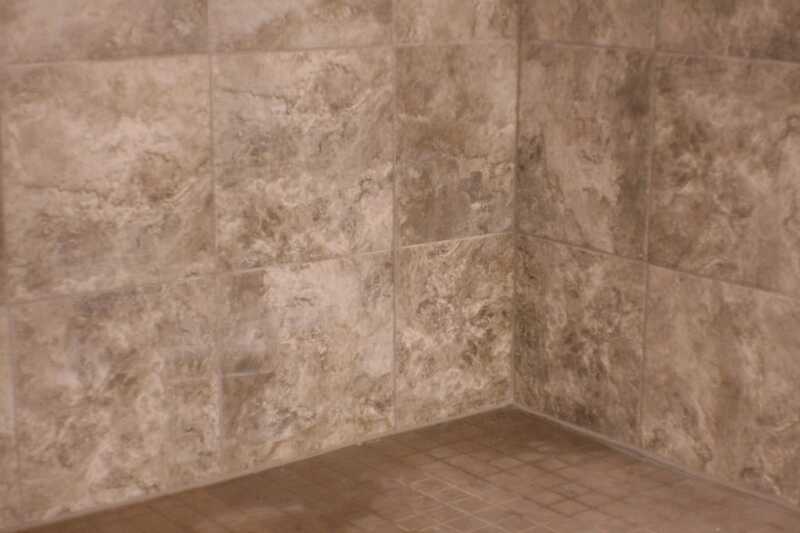 Both the beach house and the central wash house are undergoing radical improvements this year and I have to tell you: those showers look good. But improvement and maintenance are not only a key part of running any camp, they are key values in the TP philosophy. It’s how we were raised and it’s how we view things. The work is never really done and I think that’s a lot like the way we approach child care and personal growth. The job is never done, but things are always improving. The summer is almost upon us. Before long, these empty buildings will be full of life again. The laughter of kids, the pop of guns, and the clinking of halyards on the masts of moored boats will fill the air. So many young men will be starting out on new journeys and learning new things about themselves. Camp will be ready for them. This preparation takes a lot of time and energy, of course, and that’s why some of us like to arrive extra-early. The winters are long and there can be a surprising amount of mischief made by snow and cold! There are always plenty of tasks the need doing, even before the staff arrives: new roofs, new showers, mowed lawns, cut trees, and fixed windows. Little by little, camp is coming to life. 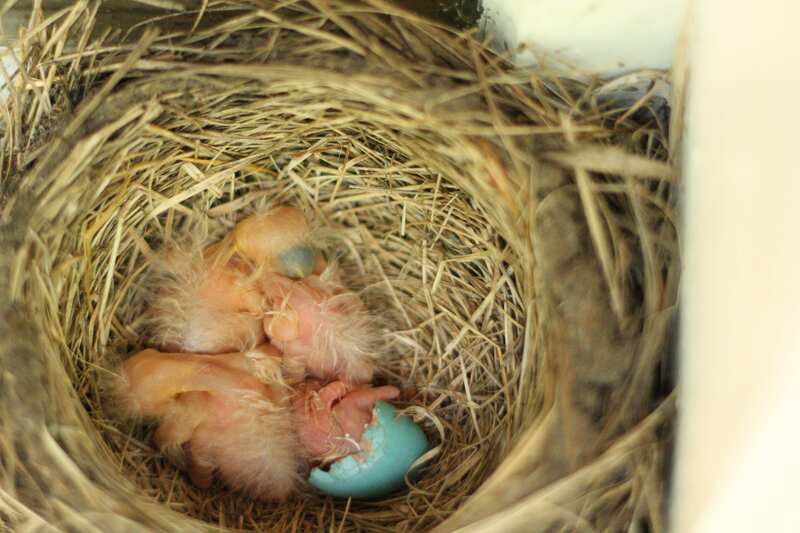 Freshly hatched robin chicks. Nature isn’t always pretty, but it’s plenty beautiful. As I sit up here in my cabin and listen to the songbirds in the morning or the rain at night or the buzz of dragonflies feasting on the bothersome mosquitos, I think about the growth that I’ve done here over the years. I think about the strength, independence, and responsibility I have cultivated through my camp experiences. These are the kind of qualities that are built and maintained through hard work and positive dedication. These are the qualities that one can develop at camp. As the season unfolds around me, I think about the work that those before me have done to make this place what it is, and I think about the work left to be done to make it what it can become. I love this place and the effect that it has on people. I hope that you do, too! 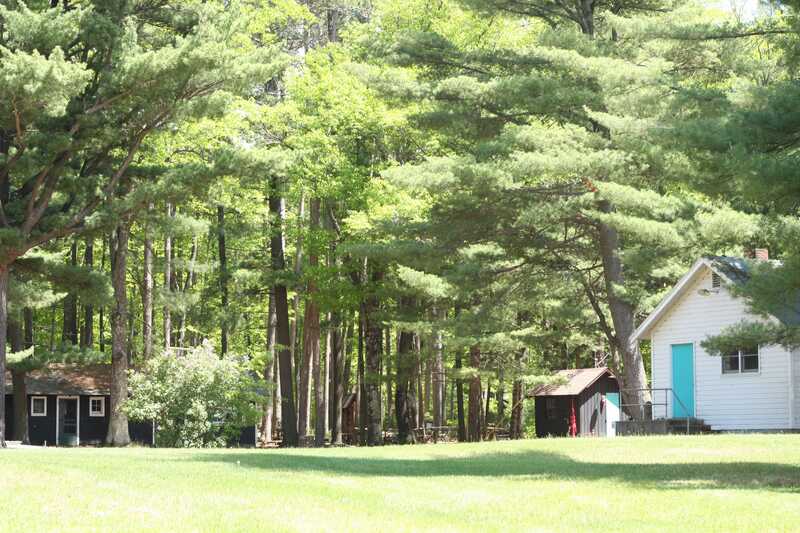 So, parents: rest assured that your boys are in good hands this summer in one of the most beautiful and safe environments that they can be in. Know that we see your son as someone with his own journeys to take, and know that we will help them along the way. 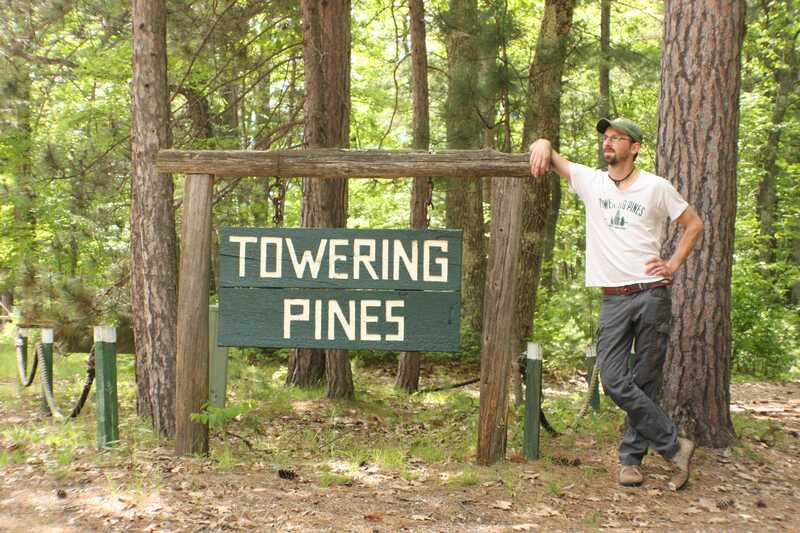 After all, that’s how it’s always been done at Towering Pines. The work is never done, and it never should be. Boys: get ready for another great summer at TP. Bring your best attitude and an open mind. Think about all the ways in which you have grown as a person this school year and imagine what kind of person you will be here at camp. Prepare yourself for days of adventure and be ready to explore in 1-4!